In early September, 2018, the first ever United We March ruck event was held in and around Gunnison, Utah. Over 100 participants gathered for dinner and an auction on a Friday evening, then got up the next morning and hauled themselves, plus 40 pounds each, up and down eight 1,100-foot elevation gains over 26.2 miles in 90-plus-degree heat. It’s tiring just to write it down, much less to do it. 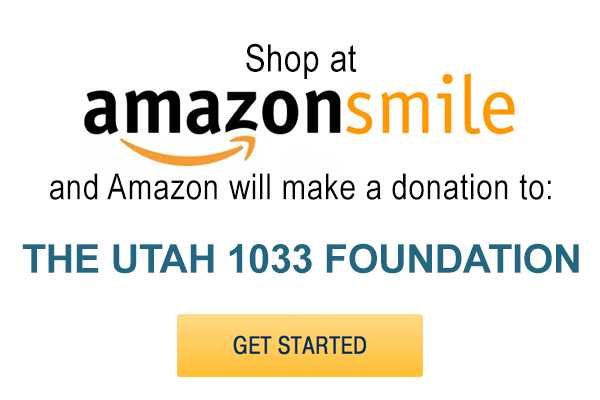 And, while they were at it, the participants raised $5,600 for The Utah 1033 Foundation and its mission, to say nothing of the equivalent dollars they raised for other worthy causes in support of Utah’s first responders, such as the UVU Veterans Success Center and the University of Utah Burn Camp! What an amazing job, and what an amazing event! Huge thanks go out to the entire United We March team, and we we can’t wait to do it again next year!